Did you know that most people thought that the airplane had NO purpose for transportation and was considered just a dangerous sport? 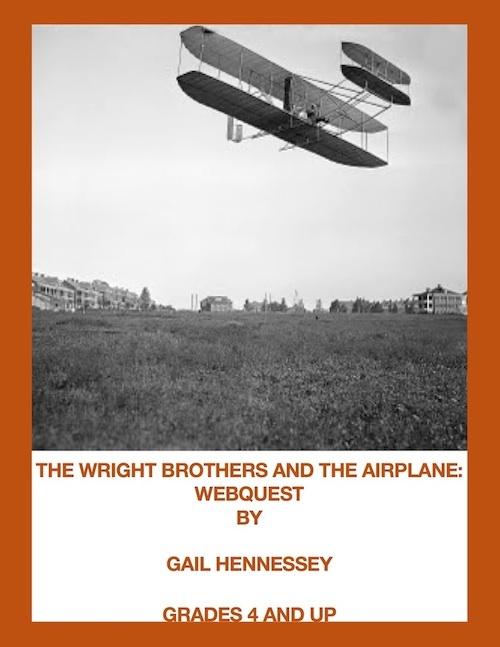 Learn more about the Wright Brothers and the history of early flight with this fun and informative webquest! 2. Most early thought was that the airplane had NO purpose for transportation and was just a dangerous sport. 3. 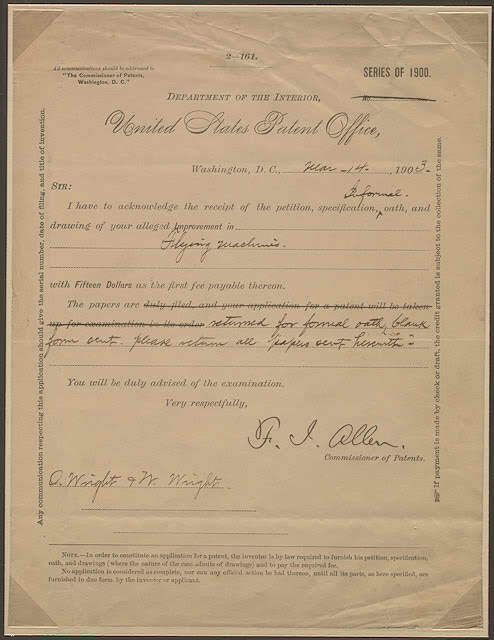 Most papers (only three carried the story in the USA) refused to print the press release of the Wright Brothers historic flight, believing it was not possible for a human to fly and it had to be a hoax. There are 7 additional facts! Pretend you are Orville and Wilbur and write a journal about your experience flying the Wright Flyer on December 17, 1903. There are 7 extension activities in the complete resource. There are also additional resources of interest and several discussion questions. Wright Brothers and the History of the Airplane!